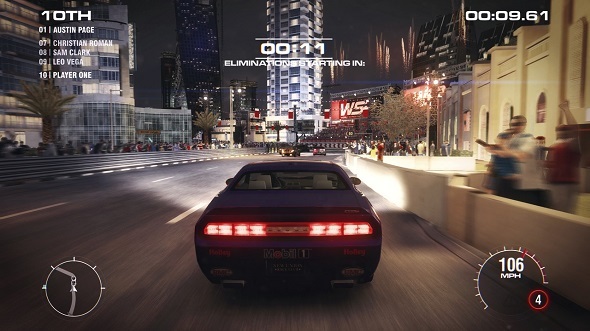 Grid 2 developers, two weeks before the official release of the game, have released the set of new screenshots and the third video. 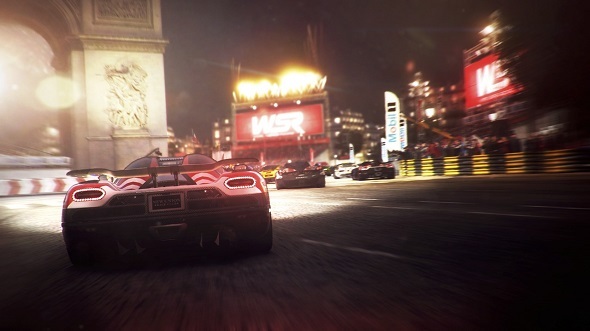 On the screenshots which are presented below, you can see a variety of racing cars on different tracks (from Dubai to Hong Kong), or even on roads of so well-known cities as Paris for example. 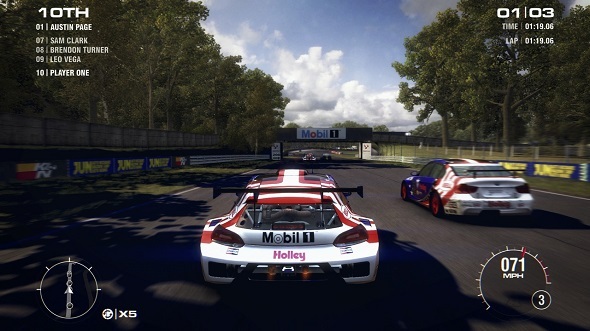 In addition to the screenshots Codemasters company has published the new (third) trailer for this simulator. 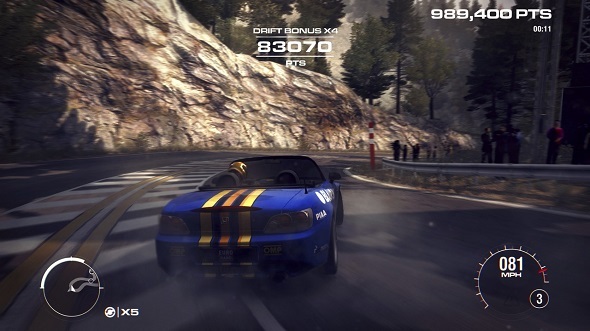 At this time the video, dedicated to the championship in Grid 2, shows us many famous Asian tracks and reveals the drift mode in which the player will have to demonstrate the maximum of his skill to get a win. 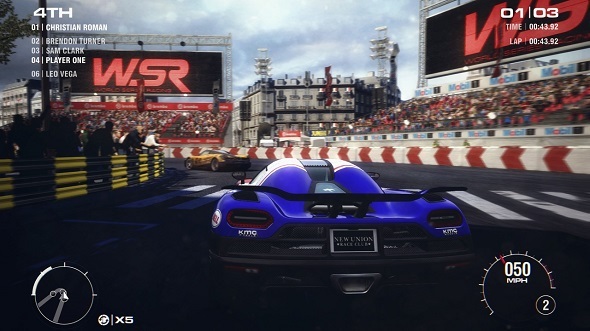 A gamer will have to overcome the most difficult tracks in Dubai, Hong Kong and even the world-famous track Yas Marina in Abu Dhabi. 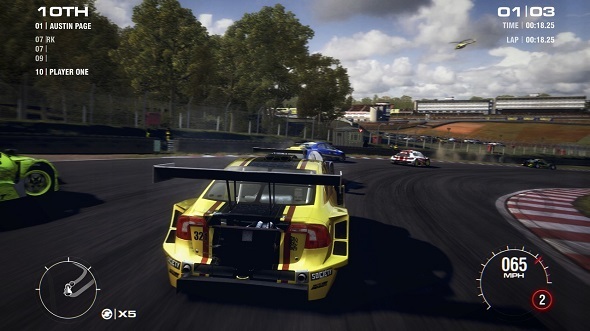 In the game, as the developers promise, there will also be the races with small sections on the test vehicles with dangerous corners and turns. The victory will be got by those drivers who will get the maximum points for speed, angle and length of skidding and the proximity to the corner. 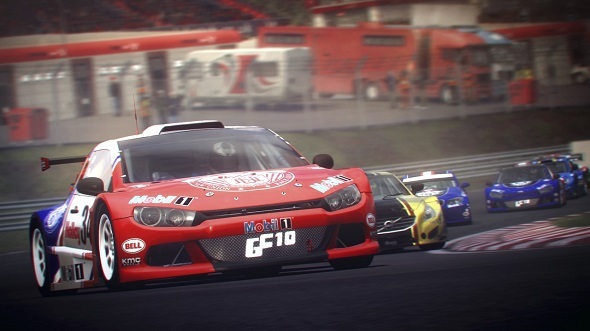 And while we are waiting for the game, which will be released on the 31st of May this year, we suggest you enjoy a truly gorgeous video from the developers of Grid 2.